by Andy Higgs in Europe, Home, Italy, Places. Continuing our mission to inspire and inform Grown-up Travellers we present the latest in our series of articles containing ideas for alternative things to do and see in well-known destinations. We started our epic journey around the world in good old London, then covered Stockholm, Copenhagen, Berlin, Oslo, Paris, Amsterdam, Chicago and Istanbul. We then hopped over to Australia with guides to Perth, Melbourne and Sydney – before returning to Europe for Belfast and Levi in Finland. 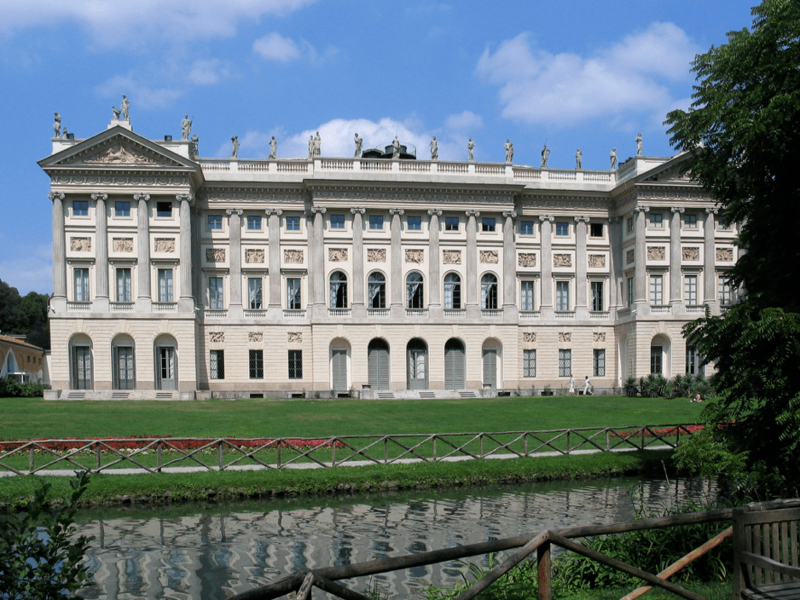 After a brief stay in the Middle East for Dubai we ended up in Rome and Venice for our most recent article. Today we look at the up-and coming hilltop town of Taormina. Carved into the side of an active volcano, this Italian town mixes dramatic scenery and mythology with gorgeous weather and beaches. Particularly popular with celebrities and royalty over the decades, its fans have included Elizabeth Taylor and Oscar Wilde. Built in the 3rd Century BC, Taormina’s Ancient Greek theatre was not only built to host dramatic musicals and, in Roman times, gladiator battles, but this theatre is also built high in the skies, carved into the side of Mount Tauro. This means you can get glorious views of the surrounding areas, including Mount Etna. The second biggest theatre in Sicily and the world’s most loved, the Greek theatre of Taormina is split into three distinct areas: the scene, the orchestra and the auditorium, all of which still hold the beautiful architecture and columns of Ancient Greek design. These days you can expect to see operas, ballets and even rock concerts performed in Taormina’s most spectacular wonder. When you plan a holiday, it’s incredibly easy to just book any old hotel with a decent rating. In fact, many of us don’t think twice about any alternative accommodation before booking a hotel. But if you really want to experience local culture and the local way of living, whilst staying somewhere more unique, choosing to opt for a holiday rental could be a far better choice. There are hundreds of rentals available in Taormina – ranging from traditional villas to even a castle! Besides feeling like royalty, you’ll get your own private pool and won’t have to worry about fighting other tourists for the best sun lounger. No trip to Taormina would be complete without visiting Mount Etna. At 3,329m high, Mount Etna is both the highest volcano in Europe and one of the world’s most active. Indeed, the volcano has already erupted twice this year in March. The best way to visit Mount Etna is through one of the many guided tours available. Most of these will pick you up from your accommodation and guide you through the myths and legends associated with this breath-taking place. 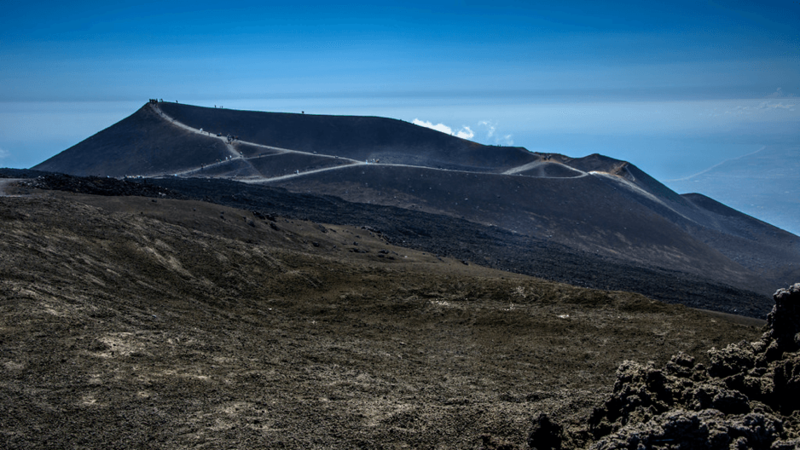 Expect to see lava flows, volcanic caves, lush forests and even houses surrounded by black lava on your trip. You’ll also be able to sample some of the many products that are made on the mountain such as olive oil and honey. If you’re looking to escape the bustling streets of Taormina for a quiet afternoon, there can be no better way to spend your time than in the Giardini della Villa Comunale. With free entry, this villa is a paradise of lush greenery including cacti and palm trees all surrounded by beautiful paths of colourful flowers, making it extremely popular with tourists. Originally, the villa was home to a British aristocrat called Lady Florence Trevelyan in 1884, who had escaped to Taormina after having an affair with the future king of England, Edward VII. She later married the a professor from the town called Salvatore Cacciola. 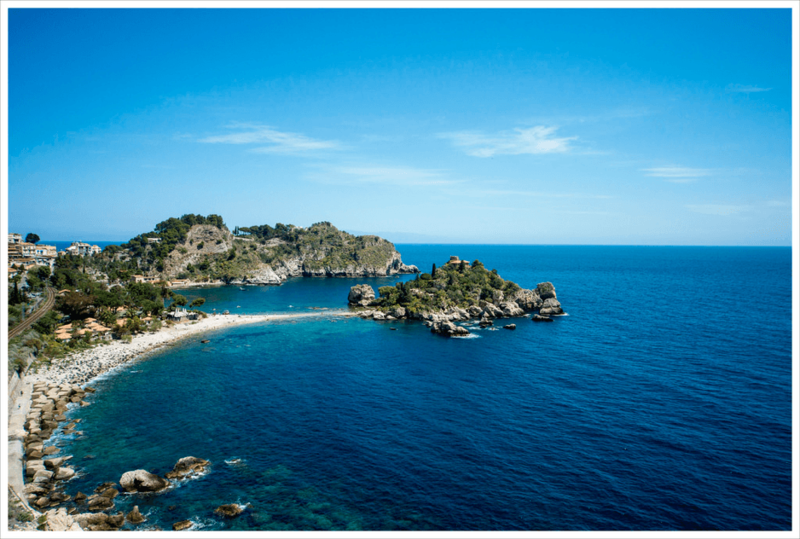 It isn’t a Sicilian holiday without a day at a gorgeous beach, which is why Isola Bella is a must for any Taormina itinerary. Known as the Pearl of the Ionian Sea, Isola Bella is not only a charming pebble beach adored by locals and tourists alike, but it is also home to an islet of the same name that is a wild nature reserve once owned by Lady Florence Trevelyan too. The British nature enthusiast planted numerous exotic plants on Isola Bella and it is now protected by the WWF. Visiting the island is easy from Taormina, simply take the 5-minute Mazzaro cable car down to the beach and you can walk to the island from there. There is a natural museum on the island that costs €4; worth a little wander but bear in mind it is fairly small. Alternatively, take in the island views or hire a guided boat tour that will take you to nearby caves.